Pregnancy is one of life’s most exciting times. Our goal is a satisfying and rewarding birth experience for you and your family. 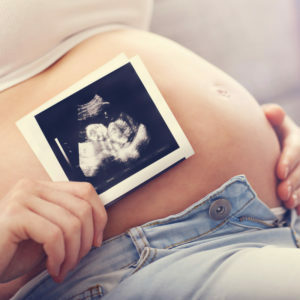 Prenatal visits and ultrasound exams are performed in our office. We encourage your questions and involvement as we care for you during this special time. We deliver all of our patients at Newberry Hospital’s recently refurbished “New Beginnings” maternity department. Attractive, modern birthing rooms provide a relaxing atmosphere and encourage family participation. At the hospital, you will have the option of keeping your baby in the room with you as well as access to a fully equipped nursery. Our physicians are able to perform cesarean sections and post-partum tubal ligations if these services are needed. For women who have had cesarean sections previously we are able to offer a trial of labor if they would like the option of a vaginal delivery. Currently our cesarean section rate is below the national average. Prenatal and birthing classes are offered at Newberry Hospital.